The state capital is nestled in Japfu hills on the southern tip of the state of Nagaland. 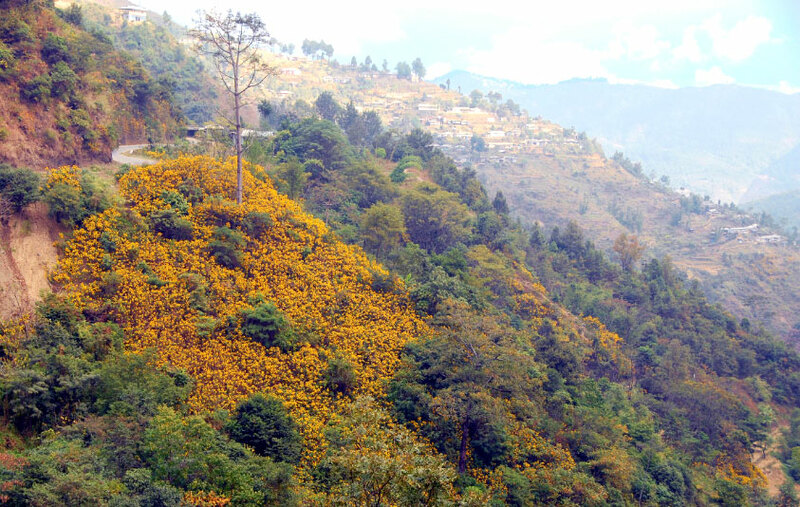 Earlier known as Thigoma it came to be known as Kohima after the plants those grow here in abundance. The plant Kew Hi grows here and the man who lives there is the place Kohima. 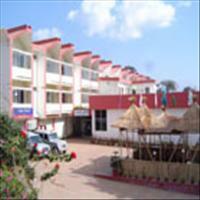 The fresh environs of the place and calm ambience creates a great place for the tourist to venture into. <br />Around 3kms drive from the airport of Dimapur, Kohima is a natural paradise. 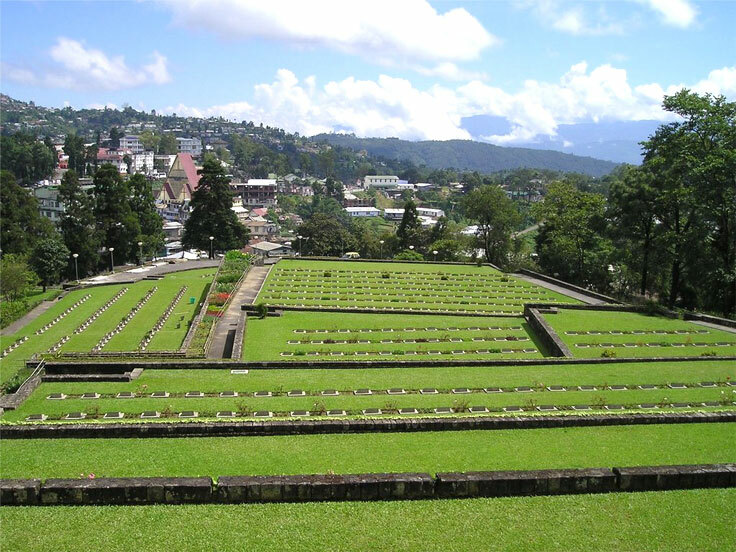 Kohima became a known place only during the world war -II. The Japanese had attacked India from the eastern borders and had reached the interiors of Kohima. They burnt down many a villages and tortured many a locals. But eventually the Japanese had to retreat from this very place and that too only after facing the tough fight given by the British soldiers with the help of the local folks men.<br />The War cemetery built for the soldiers who laid their lives fighting and resisting the Japanese invasion during the Second World War. 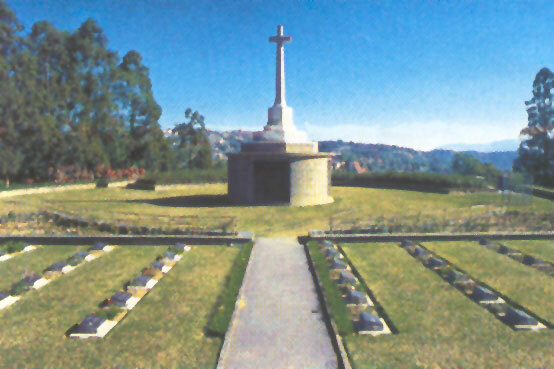 <B>The Second World War Cemetery</B> in Kohima is an enthralling place. Situated on a small hillock, this place is serene and beautiful. It takes one down the memory lane when lay men laid down their lives to save their country. The plaque on the cemetery says, When you go home Tell them of us and say For your tomorrow We gave our today. The place of the cemetery is beautifully maintained with roses and various flowers in full bloom during the season. The well manicured grass and the commanding view of the city from this place adds to the beauty.<br />Nagaland a state as a whole is equivalent to a museum, but the <B>State Museum</B> of Kohima offers an excellent edifice and knowledge on the tribes and their various cultural and traditional heritages. It has a fabulous display of jewellery worn by various tribes, their arms and their traditional outfits. Also on display are the various musical instruments and traditional handicrafts of Nagaland as a whole. It is a huge treasure cove that is not to be missed. <br />The <B>Barra Basti</B> or the original village of the Naga folks is a walk down the memory lane. The people of Nagaland believe this to be the original Kohima. Till date the small sleepy village has retained its old charm. The Naga folks also believe this village to be the biggest in Asia. 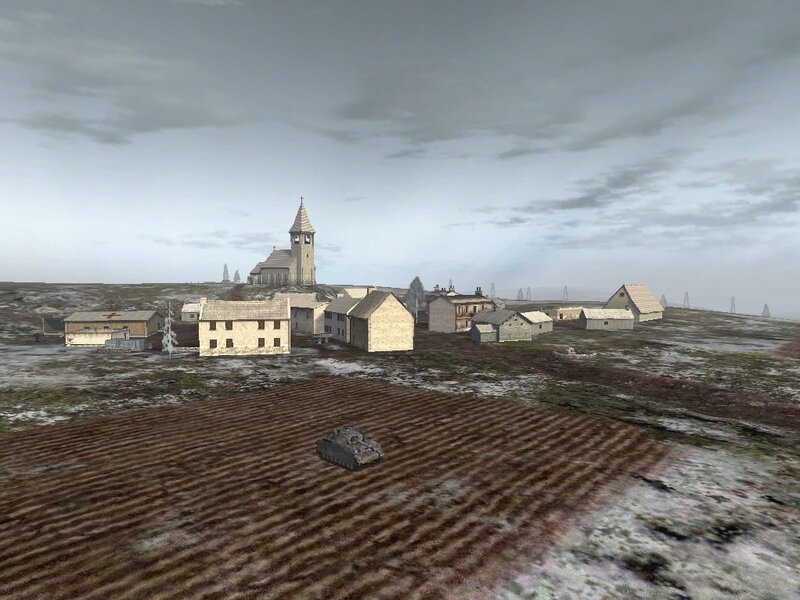 But the village has more to it than just its size. The welcoming gate of the showing the prosperity with the horns of Mithun and the hutments made in traditional fashion. Going to Barra Basti is like reaching Kohima nearly a century back in time. <br />Another exciting village hardly 20 kms away from Kohima is the <B>Khonoma village</B>. Held in great esteem by the locals, this place is full with nature&apos;s bounty. Orchids, Ferns, waterfalls and wonderful views of the mountains surrounding the place are just the half of what Khonoma is all about. There are memorial stones erected to commemorate feasts of merit, and the intricate system of bamboo pipes which carry water from long distances. The pride of Khonoma is its ancient bastion approached through a traditional carved gate, up a flight of steep stone steps, and on to the highest point in the village. Here the Naga warriors made their last stand against the British in 1879. The Khonoma village folks grow 20 types of varieties of rice in Khonoma alone. <br /><B>Dimapur</B> the only railhead and airport and the virtual gateway to Nagaland takes its name from the River Dimasa which flows through it. Capital of the Kachari rulers in the medieval ages, Dimapur today wears a modern look. The old relic which stands a mute testimony to the prosperity of the Kachari Kingdom is in the centre of the town. Just about 37 kms from Dimapur is the <B>Itanki wild life Sanctuary</B>. This exotic wildlife sanctuary has the only population of the Hoolock gibbon found in India. The other wildlife population includes the Barking deer, the flying squirrel, the Tiger, the sloth bear and many more. <br /><B>Mokokchung</B> is around 160 km from the capital Kohima and is the centre of the culture and traditions of the Ao Naga tribe. This warrior tribe used to wear striking colourful dresses a hand woven shawl and a band to signify their prowess over their enemies. One of the festivals celebrated during the spring has one important event which is Tug of War between the men and women of the village. An interesting event to watch.<br /><B>Wokha</B> is around 80 kms form the capital of Kohima and home town of the Lotha tribe. A beautiful hill top place one can see huge monoliths erected by rich ancestors. Wokha is also famous for the best varieties of pineapples and oranges those grow here. <br />Behind the Japfu peak lies the Dzukou valley. This beautiful mountain resembles a mown lawn from distance. It is full of various wild orchids and rhodendrons which are watered by the streams those flow by. These streams freeze in winter and give an altogether different panorama to the area. <br />The <B>Mon, Zunheboto and Phek</B> and more townships are full of vibrantly dressed Naga and the beautiful nature are found in Nagaland. With the great Brahmaputra flowing through it, Assam is the land of tea, forests and wildlife. However, some of the lesser known yet equally fascinating aspect of the place is its cultural heritage. In addition, explore the enchanting forested hills and valleys of Nagaland that is still home to many tribes having their own language, traditions and attire. Based on the Assamese Vaishnavite culture, this tour takes you across these unexplored north east Indian landscapes that are equally rich in heritage and culture as their more popular counterparts. This includes the revered temples and monasteries of north east that are pilgrim spots for those following the Vaishnavite culture. Best time - September to April. Northeast of India... the mystic region, is the most bio - diverse regions of the world. A home to the beautiful landscapes, ancient temples, rich culture, mystical tribes and an array of flora and fauna, all these and more is what the Northeast region of India has to offer. The tribes here celebrate smallest of the occasions in the most vibrant ways, with songs and dance and other colourful activities. To witness one such festival is an opportunity one should not miss on. The festival dates change according to the Lunar Calendar. Generally it falls in the month of February. Tucked away in the North Eastern Frontier of India are the seven small states like seven sisters living together. Full of virgin unexplored natural beauty, the North east region of India is the region which has retained its natural charm till date. It is the habitat of as much as 165 various tribes with their own culture and customs. Any occasion is celebration for them and they have various ways and customs to celebrate. Each tribe has its own ways, and to be with them and live with them is a lifetime experience. This rather longer tour will give you the true insight of the region. Come and enjoy this region which is a tourist heaven beckoning one who needs to relax and unwind.